The steps defined in this article is to describe how to Set up Office 365 email in Outlook 2016 (for Mac). Step 1: Open Outlook and select Tool tab and open Accounts as shown in figure below. Step 2: Now select Exchange or Office 365 option. After you select the Exchange or Office 365, you will be prompted with a window where you need to put your login details. Once you entered all your login details, click Add Account to proceed further. If the account is created successfully then you can see your email account on the left panel of the screen as shown in fig below. 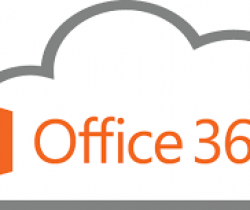 Do you want to have Office 365 for business ? If so, please contact us one of our friendly consultant will be happy to assist you.